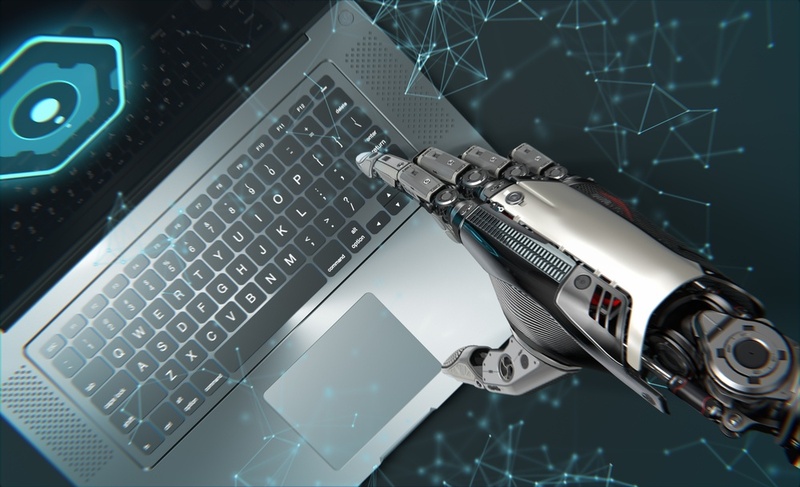 Robotic process automation (RPA) is one of the most popular trends in digital transformation these days — and for good reason. Like its cousin IT automation, RPA refers to the use of automation to support or replace manual business processes. However, Robotic process automation has the added benefit of using artificial intelligence and machine learning techniques to make smarter decisions in the face of unexpected conditions. 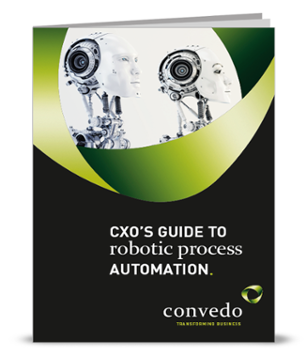 If your organization is considering implementing robotic process automation (RPA), this article will give you an overview of the strategies and technologies you need to win in the digital economy. Speed: RPA software can work faster than any employee, so your processes complete more quickly and have more throughput. Accuracy: RPA removes human error from the equation. Cost: RPA enables you to get more work done in less time without human involvement. Efficiency: Your employees are freed from doing tedious manual work and can focus on higher-level activities. Compliance: Processes are more repeatable and predictable, making it easier to prove compliance. How Does RPA Fit Into Business Automation Strategies? Although robotic process automation can yield a number of important benefits for companies, it's also only a single part of a digital transformation strategy. For maximal effectiveness and efficiency, you should consider using RPA in conjunction with other enterprise automation technologies, including business process management (BPM). Whereas RPA emphasizes surface-level alterations to processes, BPM goes deeper to optimize the processes themselves. 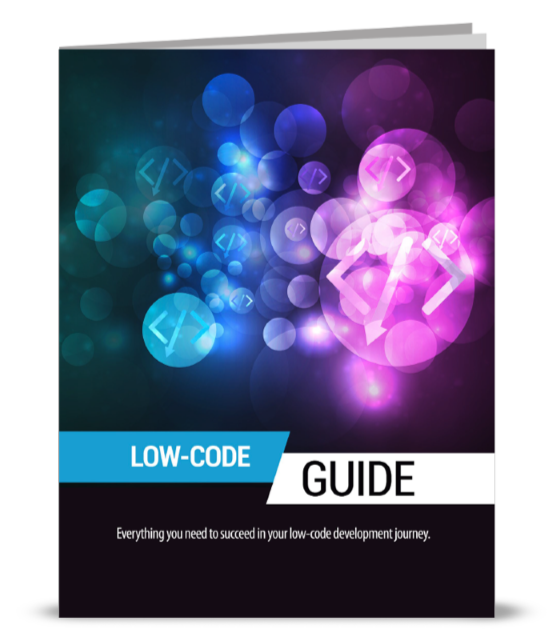 This may include streamlining processes, adding new ones and removing bottlenecks. 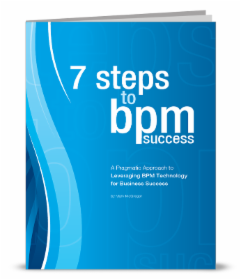 As such, RPA can be seen as a single element to be used in combination with other approaches within a larger BPM strategy. Achieving RPA/BPM synergy brings several benefits to your organization. Not only can RPA software speed up processes in isolation, they can also work together with your human employees to further optimize your workflow. Companies that seek to leverage technologies such as RPA to improve business processes should look beyond the simple, straightforward answers. By understanding how to use multiple enterprise automation technologies in concert, organizations can make their digital transformation initiatives more effective and gain the edge over their competitors.